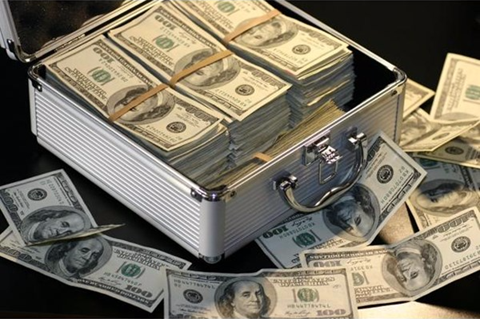 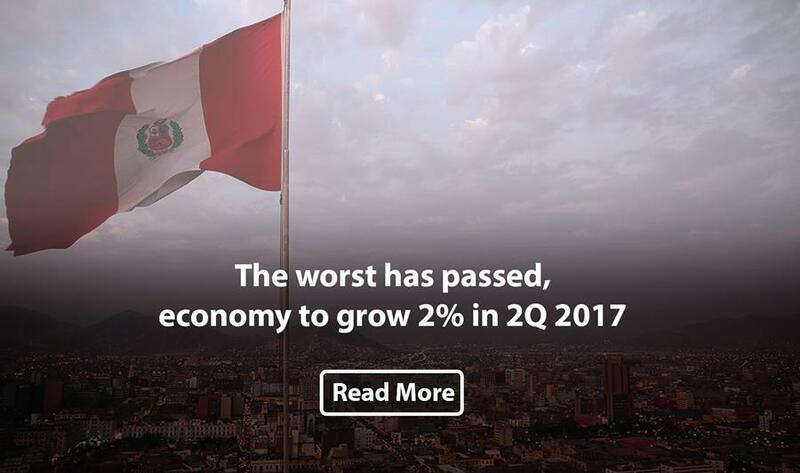 Economy and Finance Ministry (MEF) affirms the worst has passed for Peruvian economy, despite "Coastal El Niño" and works that came to a halt; thus it will see a 2% expansion in the second quarter. 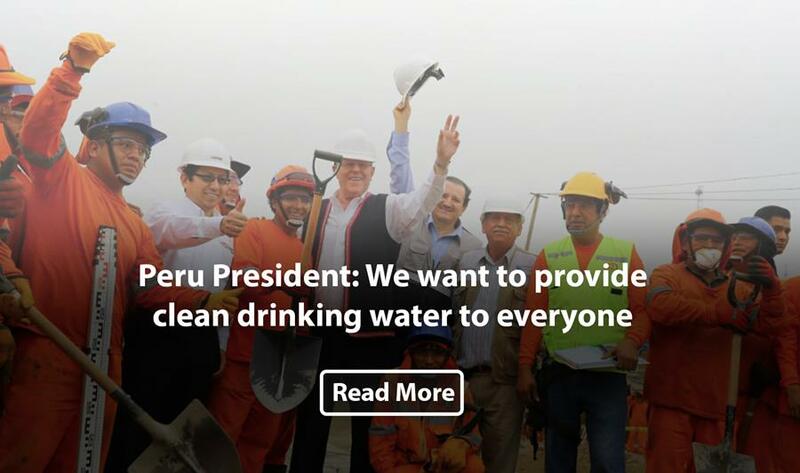 Peruvian President Pedro Pablo Kuczynski said his Government's objective is to provide clean water to the entire population in Lima and throughout the country, thus avoiding the usage of barrels for its collection. 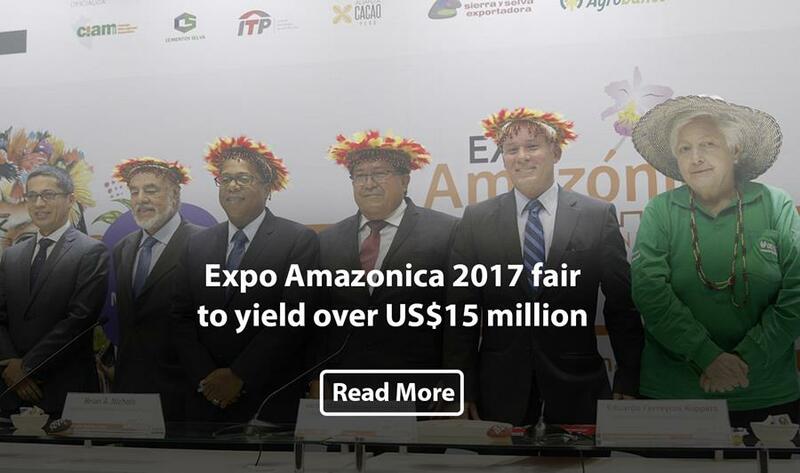 Expo Amazonica 2017 fair is expected to generate over S/50 million (about US$15.29 million) in business deals thanks to Amazon regions' investment and sustainable growth potential, San Martin Region Governor Victor Noriega projected Thursday. 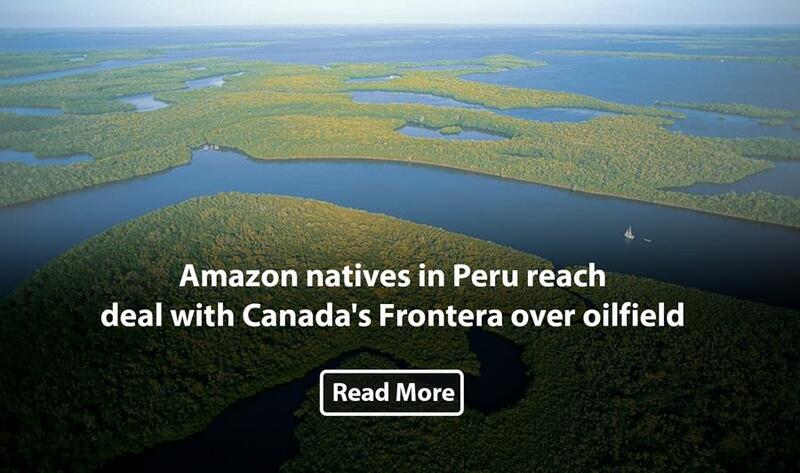 About 600 natives of Peru's Amazon region left a non-producing oilfield they had occupied since April due to a land-use dispute after reaching an agreement with Canada's Frontera Energy Corporation FEC.TO, the company said on Thursday. 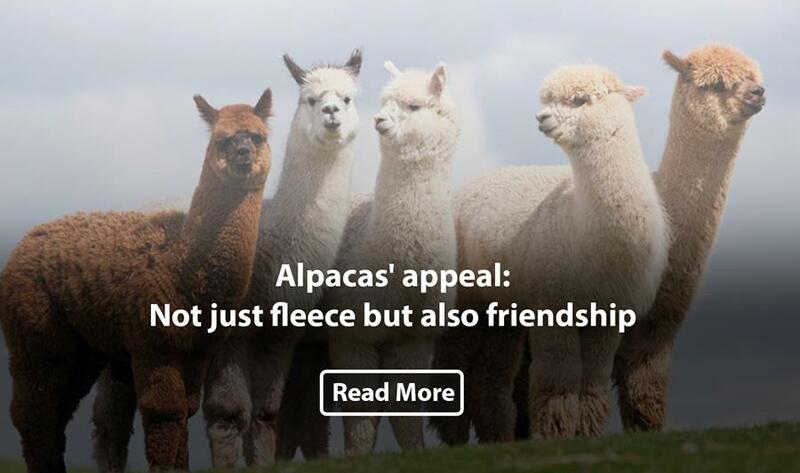 After school, 5th-grader Sophia Lysantri can often be found hanging out with about 50 long-necked, adorable friends in Woodbine, Md. 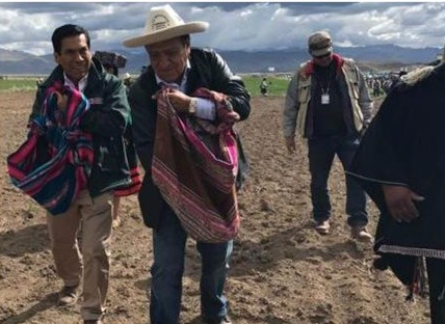 Sophia helps her family raise and care for alpacas. 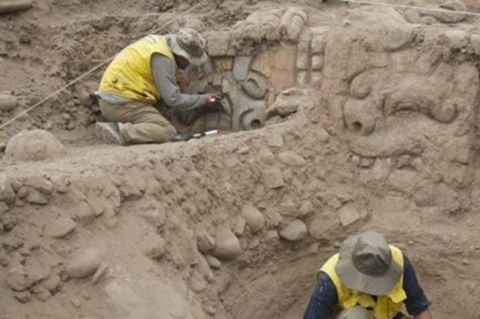 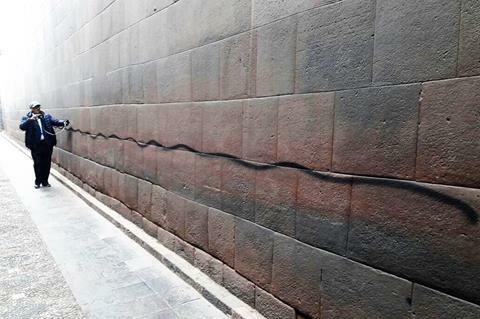 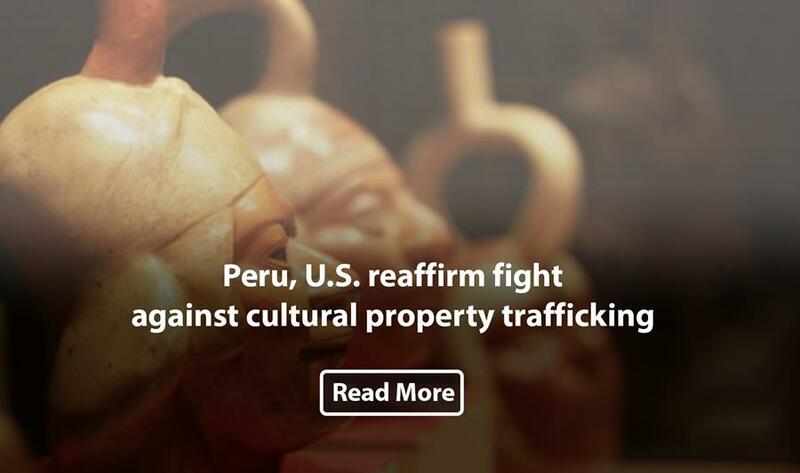 The Governments of Peru and the United States on Thursday extended their Memorandum of Understanding (MoU) concerning the imposition of import restrictions on archaeological materials from both pre-Hispanic and Colonial Period sites in the Inca country. 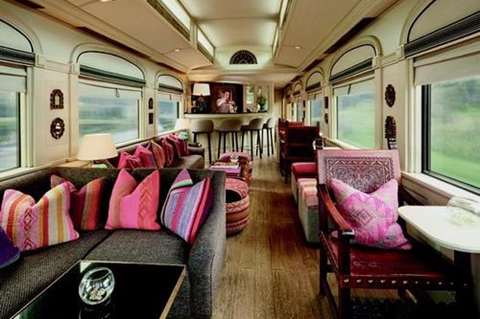 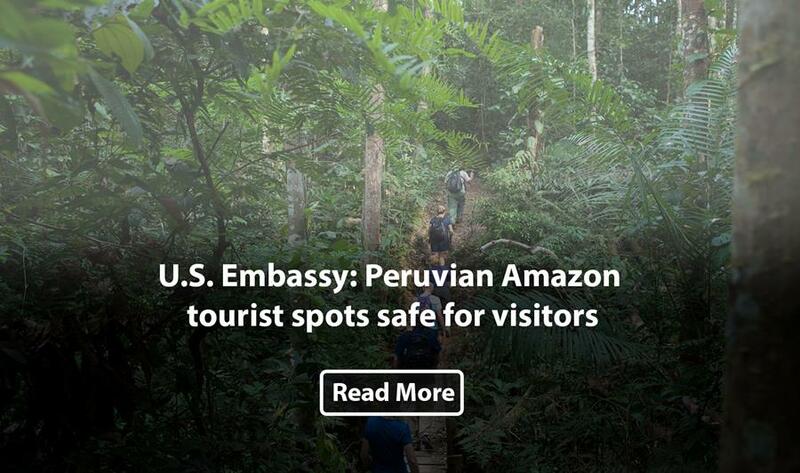 Peruvian Amazon tourist destinations are safe, increasing the possibilities to attract new visitors, U.S. 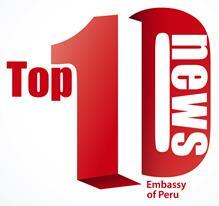 Ambassador to Peru Brian A. Nichols said on Thursday. 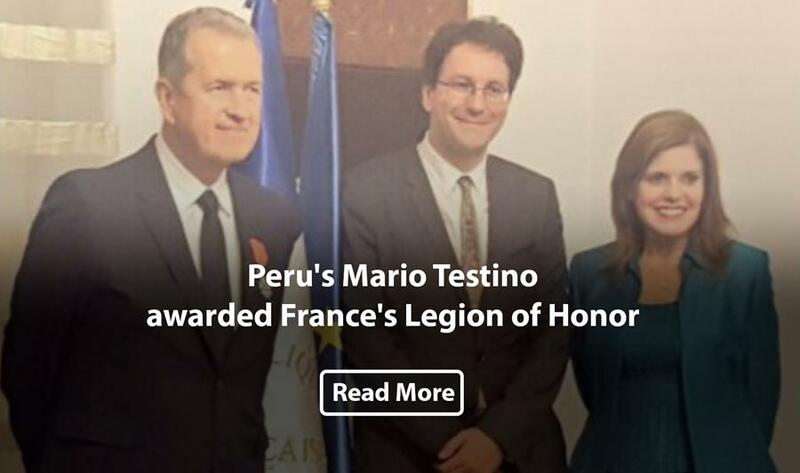 French Ambassador to Lima Fabrice Mauriès conferred highest French distinction Chevalier de la Légion d’Honneur (Knight of the Legion of Honor) on Peru's renowned photographer Mario Testino. 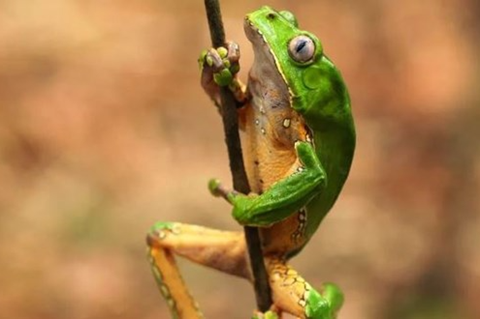 Show us your best nature photography! 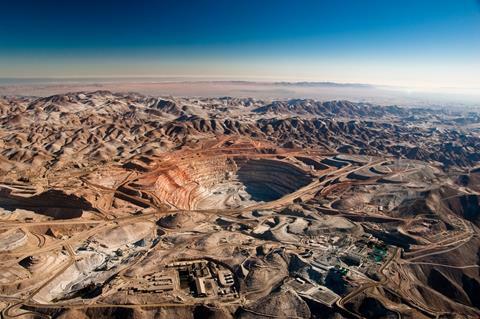 We’ll go first. 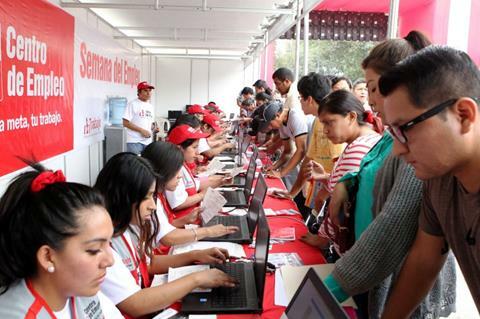 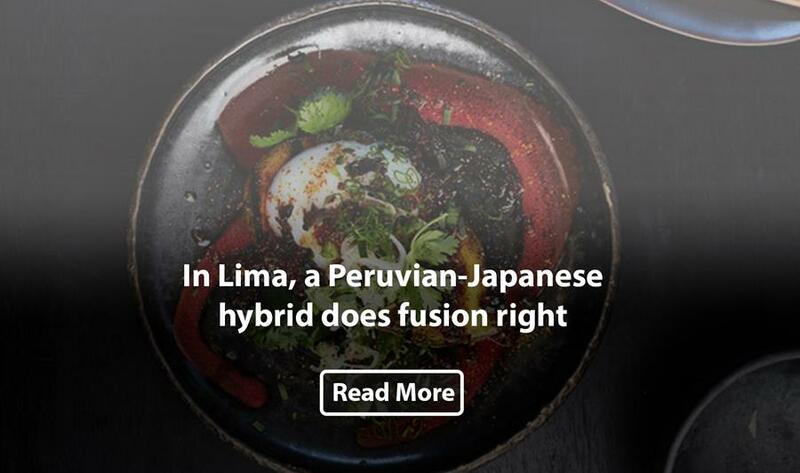 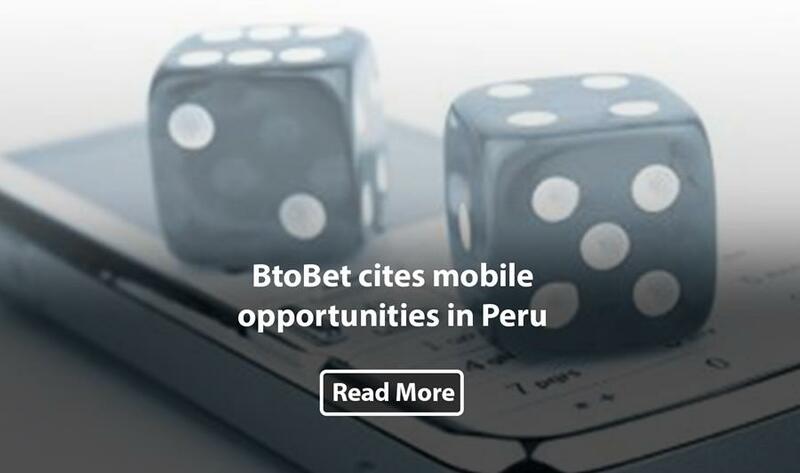 BtoBet has moved to highlight the increase of mobile gaming opportunities in Peru, despite the market being primarily focused on land-based activities. 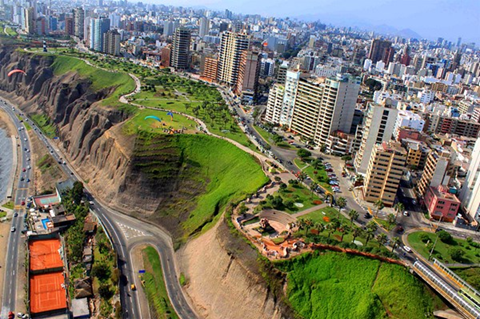 The veteran striker is well known for his time spent in Germany with both Bayern Munich and Hamburg SV, but now he is ripping up the South American streets for Peru. 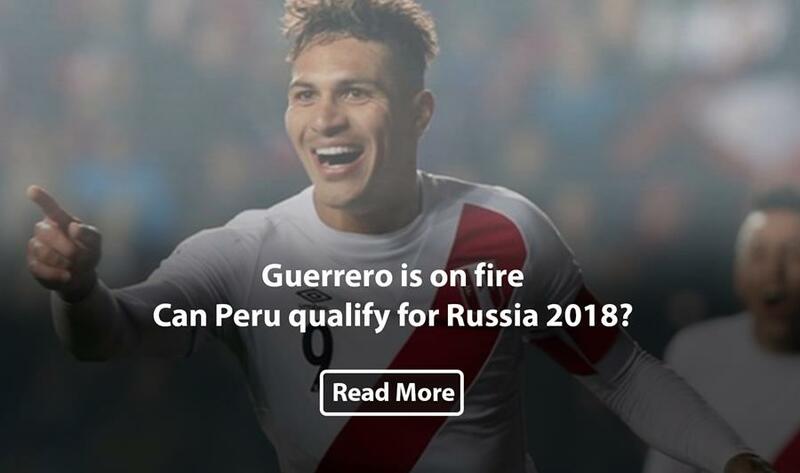 They are five points off from going to Russia with four games to go. 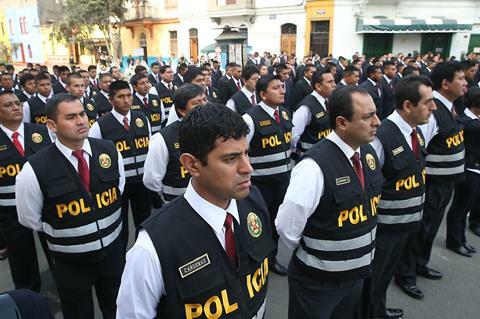 Can Captain Guerrero and his rich form take Peru to their first World Cup since 1982? 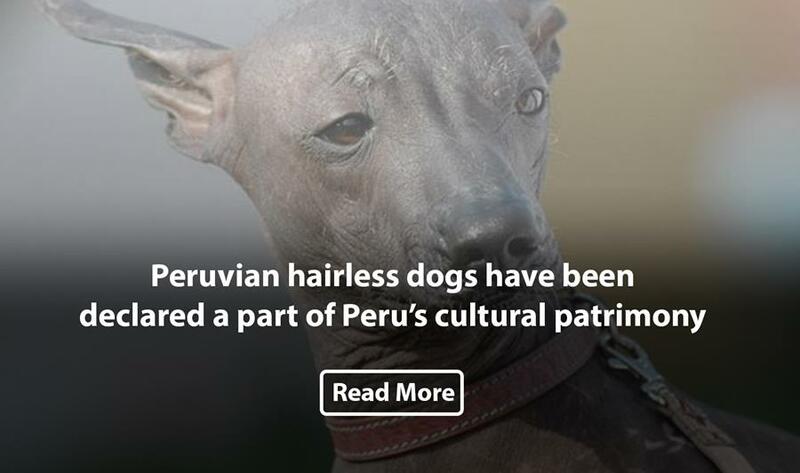 These Peruvian hairless dogs, which have been declared a part of Peru’s cultural patrimony, are an ancient breed whose image is recognizable on pre-Incan pottery.